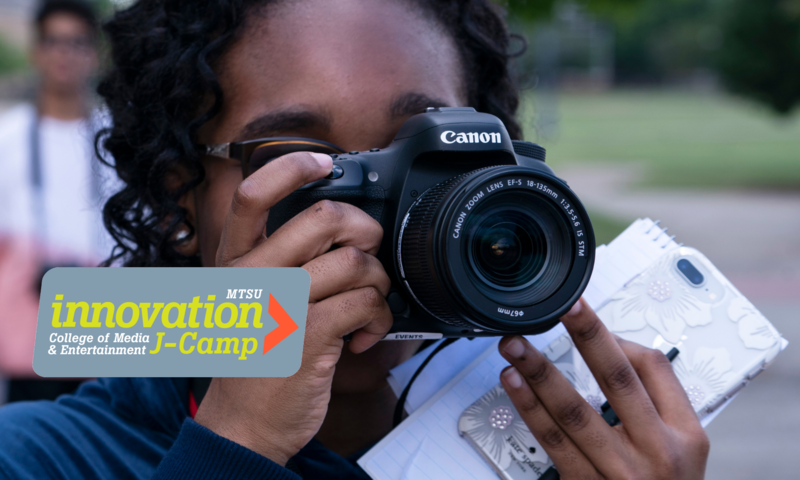 Innovation J-Camp is a multi-platform storytelling workshop that focuses on digital and mobile platforms. 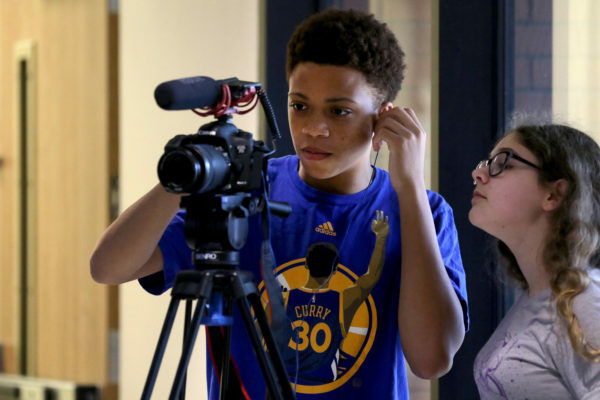 In 2018 J-Campers will learn to write and record a podcast, the basics of good photography and advanced photojournalism techniques and video storytelling using with Canon DSLR cameras and Rode microphones. Returning J-Campers will have the opportunity to work with College of Media and Entertainment broadcast journalism faculty to create television packages, shoot video, write scripts and edit video. Last year our J-Camp Podcast took on the topic of social media and parents perceptions, take a listen. Also, take some time and watch video shot, produced and edited by our students. Its amazing what our students learn in just five days.